SCVHistory.com LW3025 | Film-Arts | 'The Lieutenant' Starring Gary Lockwood: Dell Comic No. 1 (1964). How many kids from the Santa Clarita Valley grew up to become comic book heroes? 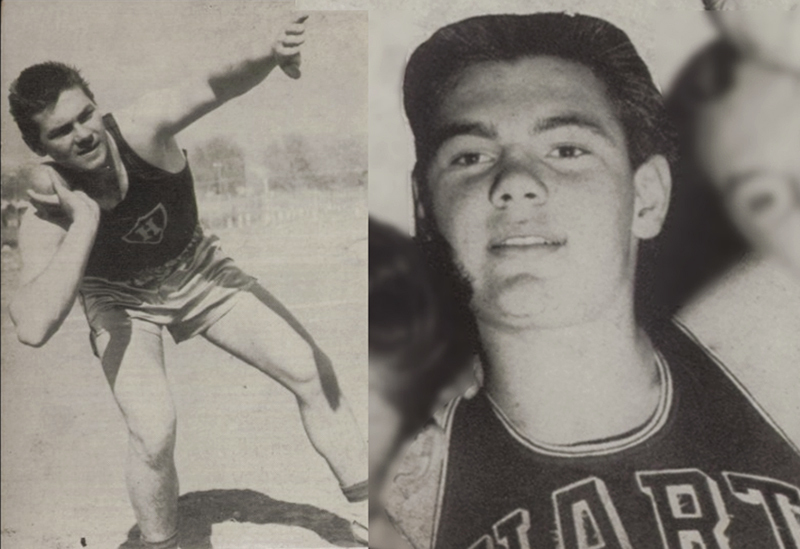 We don't really know, but John Gary Yurosek did. 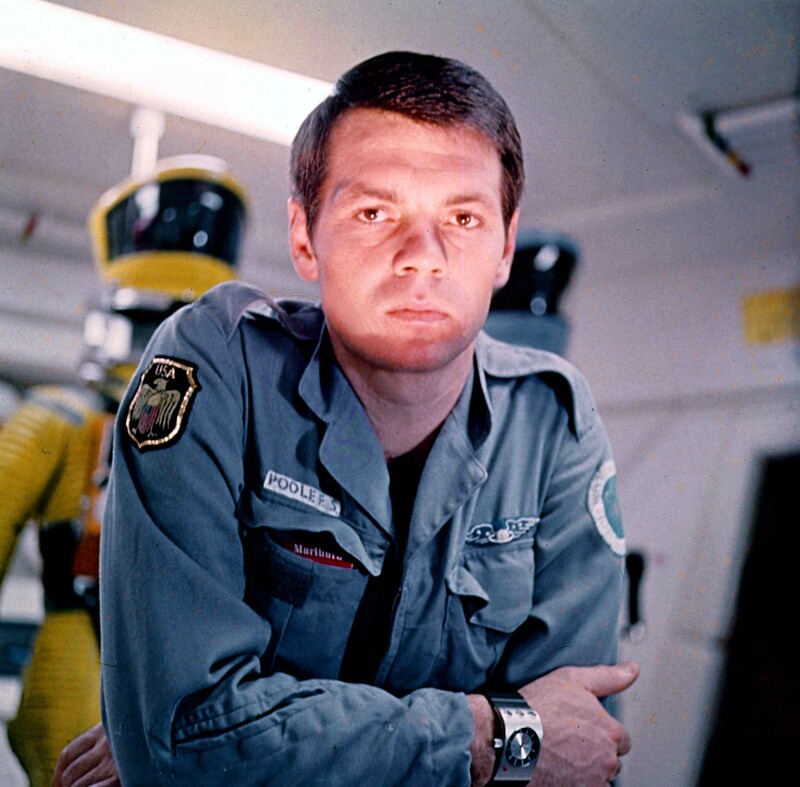 The 1955 Hart High School graduate went by the stage name Gary Lockwood and was best known for playing Dr. Frank Poole in Stanley Kubrick's "2001: A Space Odyssey" (MGM 1968). In 1963-1964 the 20-something heartthrob had his own show as the title character in the 29-episode NBC series from MGM, "The Lieutenant." Directed by Gene Roddenberry, the series centered around a young Marine lieutenant and his recruits at Camp Pendleton. One spinoff was a single-issue Dell comic released during Season 2. It was intended to be published quarterly, but the television series was canceled by the time a second issue could be scheduled. 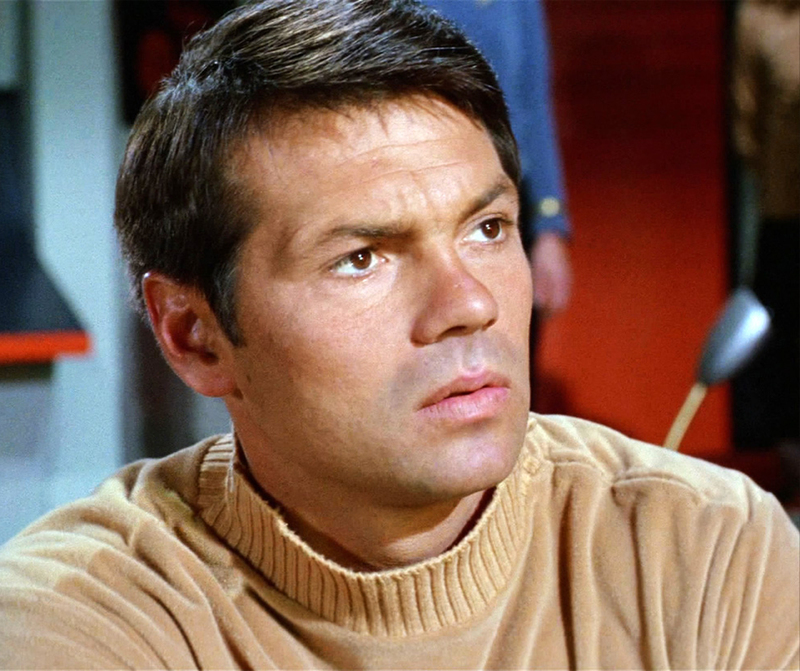 Roddenberry would use Yurosek/Lockwood again two years later when he cast him as Lt. Cmdr. Gary Mitchell in the third episode of a new space Western called "Star Trek." LW3025: pdf of original comic book purchased 2017 by Leon Worden. Download original images here.